Are you currently enjoying living in the luxury apartment home you richly deserve? If not, make your move to the Alexan Buckhead Village luxury apartment homes in Atlanta Georgia. Here you will find a comfortable suite of luxury apartment features in every home. Just outside your front door, you will find plenty of luxury community amenities perfect for long weekends. 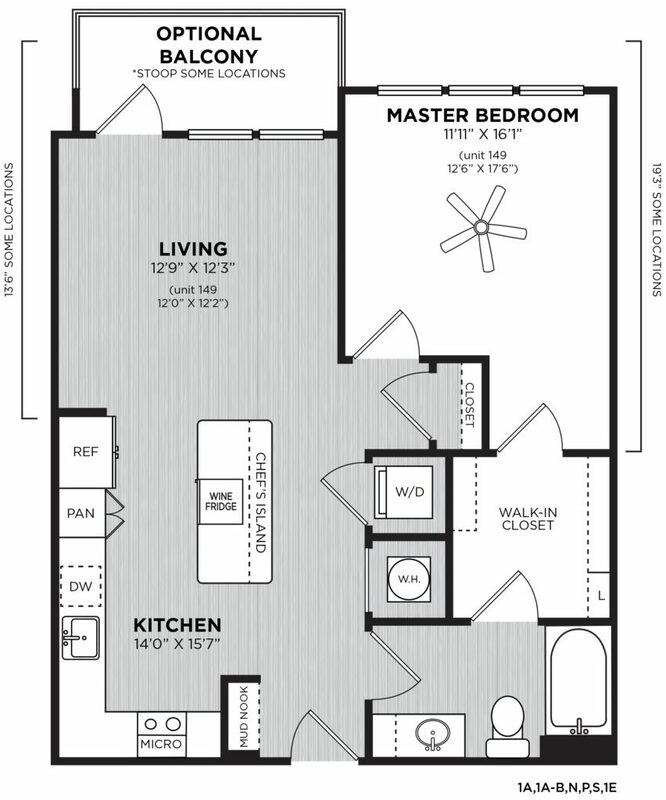 You can choose from a number of spacious layouts and floorplans designed to give you the sense of home you have always wanted. When venturing out, you and your friends will love the dining, entertainment, and shopping choices in your new neighborhood just waiting to be discovered. The home you want is right here. When you are ready to live the life you want, then make your move into the Bollinger – 1 bed/1 bath luxury apartment home. This 783 sq.ft. masterpiece has everything you want, right where you need it. As you enter, you are greeted by your new gourmet kitchen. Your new gourmet kitchen is filled with everything you need for your active culinary imagination. Opposite your gourmet kitchen, you find your spa bathroom. Your spa bathroom has all the features you need to get ready for a busy day or an exciting evening out on the town with friends. An ample walk-through closet off your bathroom leads you to your sanctuary bedroom. Your sanctuary bedroom holds all the peace and quiet you need for a restful night’s sleep. Your gourmet kitchen flows into a welcoming living area with plenty of room for friends at your next gathering. Just off your living area is access to your private balcony or stoop. This is the perfect space for quiet chats or morning coffee. 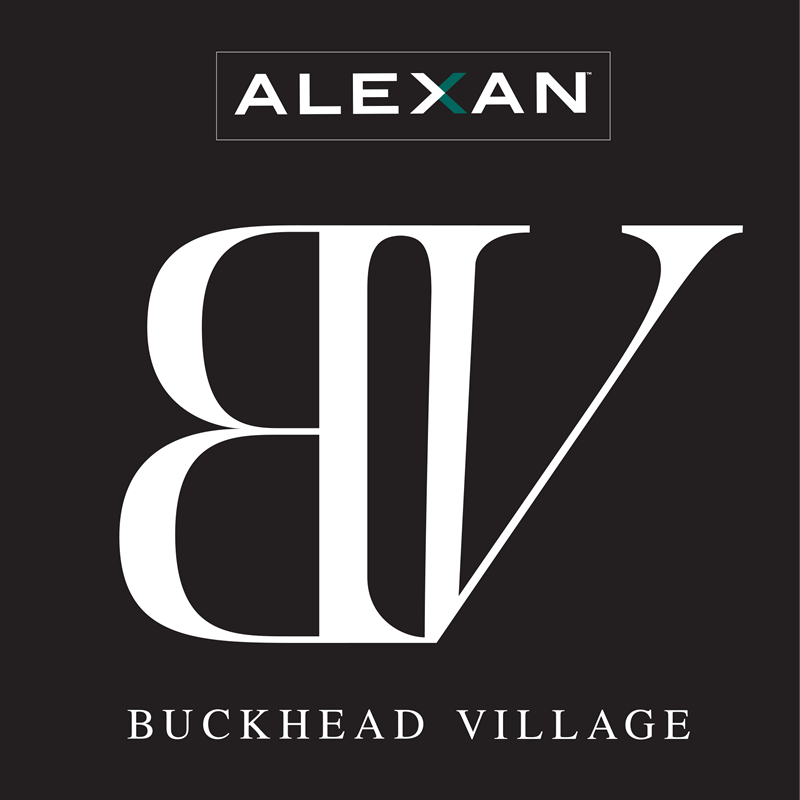 Make your move into the Bollinger – 1 bed/1 bath luxury apartment home when you live at the Alexan Buckhead Village luxury apartment homes in Atlanta Georgia.